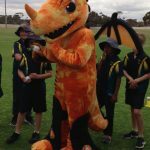 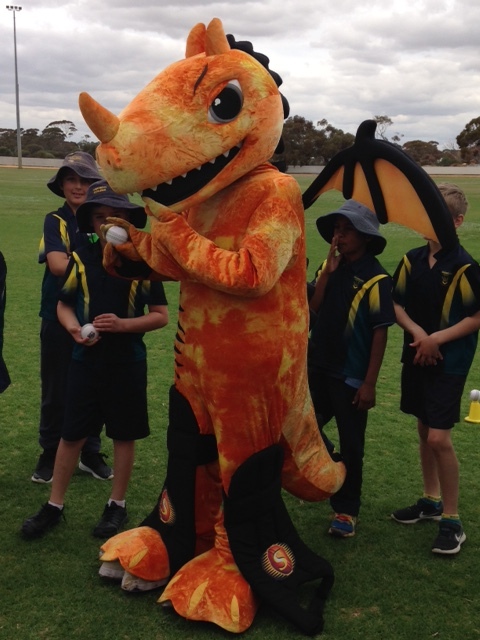 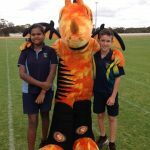 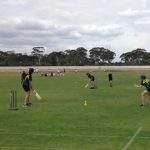 On Friday 12th October all year 4-6 students participated in the T20 Cricket carnival at Merredin Recreation Centre. 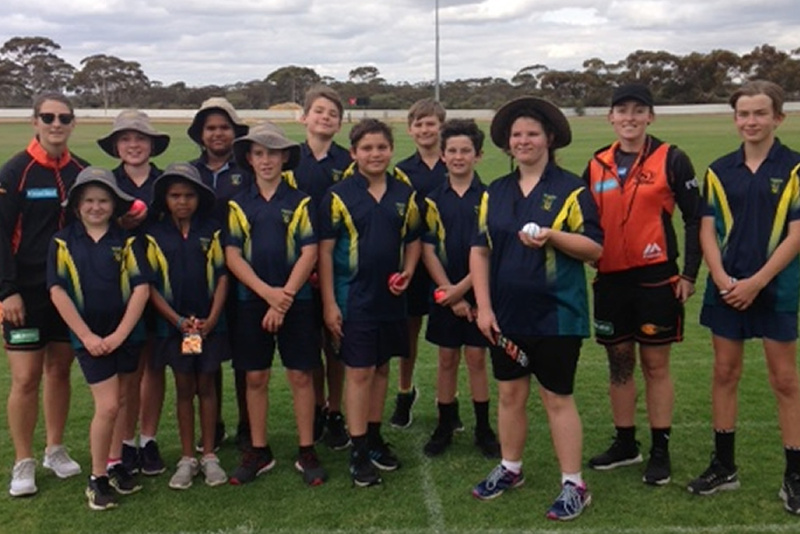 The students were lucky enough to meet two WBBL Perth Scorchers players, Emily Smith and Taneale Peschel. 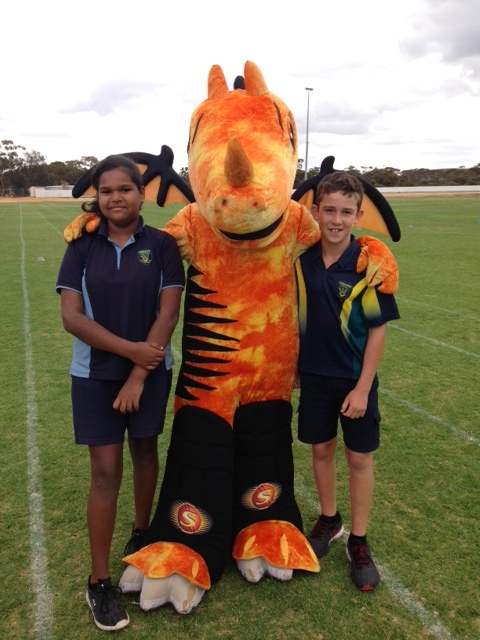 Tara Kearing and Christopher Berryman showed off their amazing catching skills, winning the high-ball catching competition. 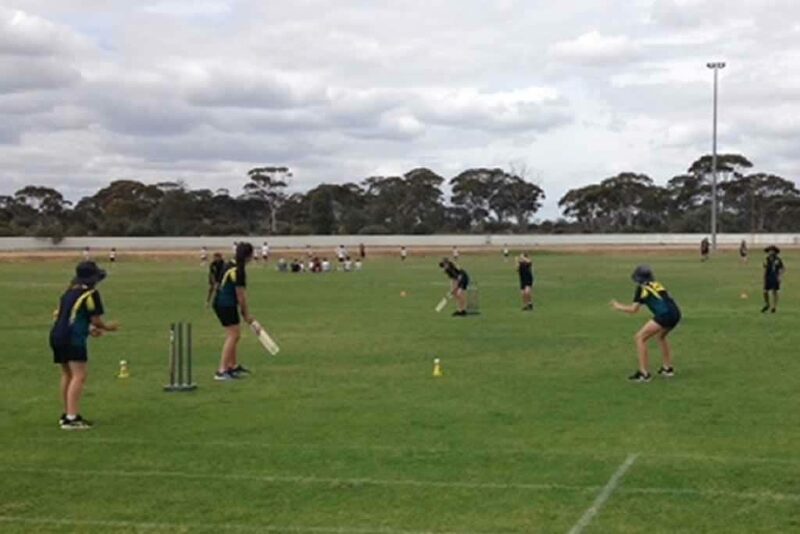 A big thank you to our parent helper Paul Boehme for helping coach and umpire. 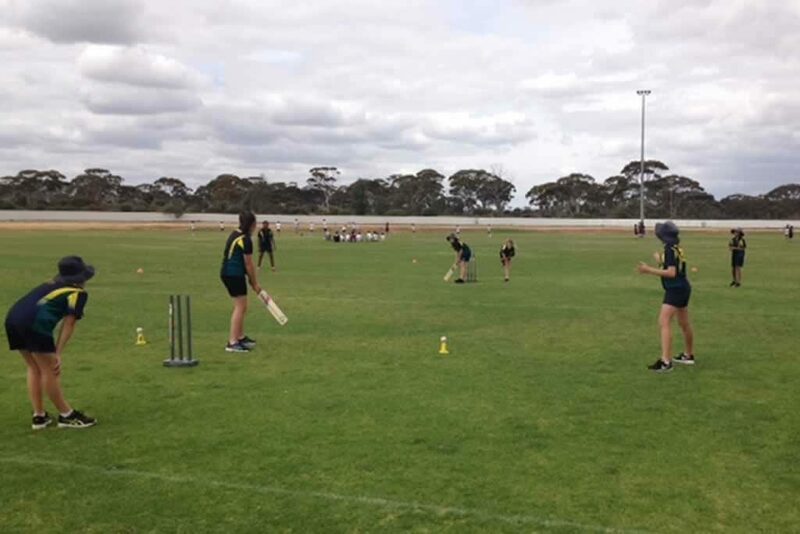 All the students had a great day and showed excellent cricket skills and sportsmanship. 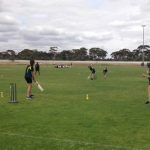 Congratulations to our winning girls team!